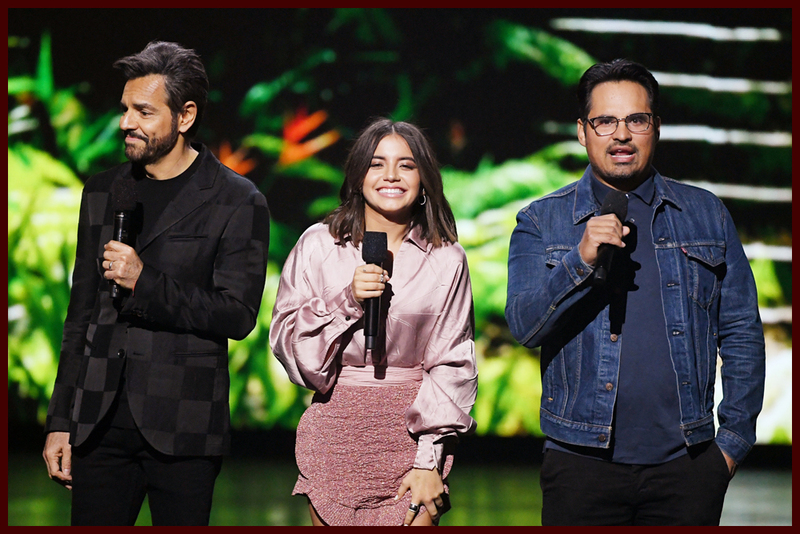 Orange and slime took over USC’s Galen Center on Saturday night for the Kids’ Choice Awards 2019. 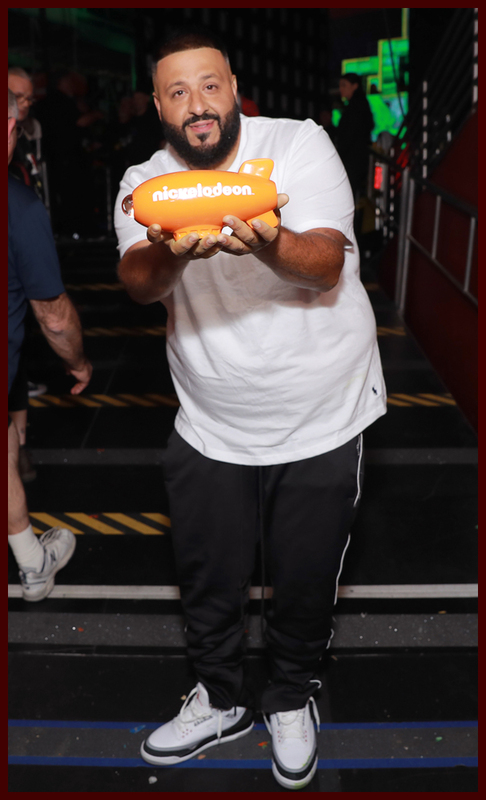 The iconic orange blimp was handed out to your favorites in music, movies, TV, social media and even gaming. 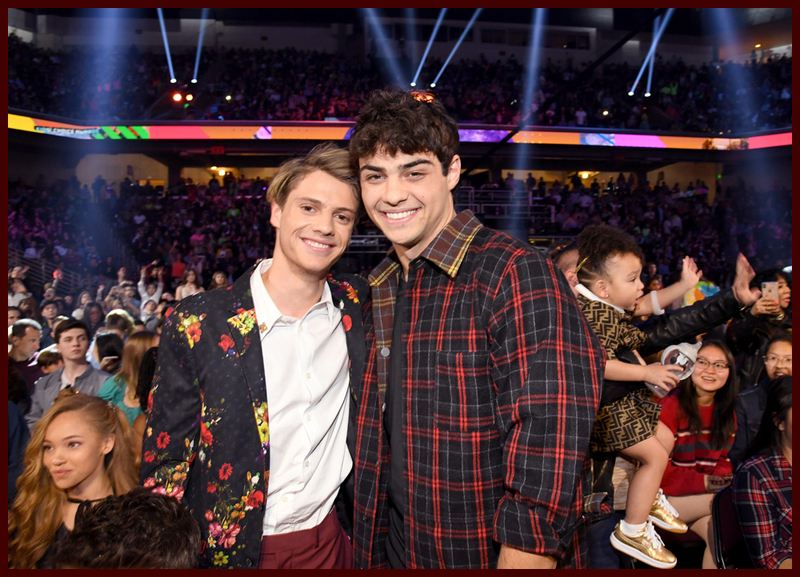 Some of the big winners of the night included first time winners Noah Centineo & Joey King as well as fan favorites “Riverdale,” Chris Pratt, Taylor Swift, Shawn Mendes, JoJo Siwa, David Dobrik and many more. 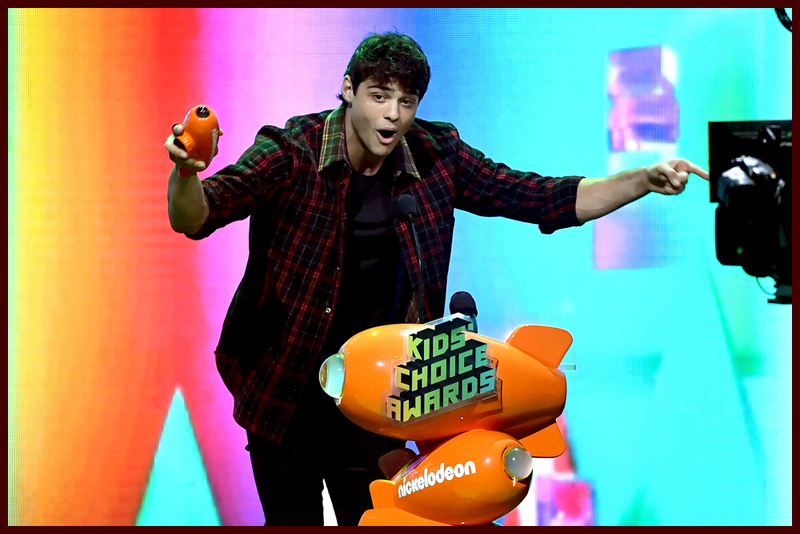 Noah Centineo picked up the award for Favorite Male Movie Star and it was so cute to see him presented the blimp by co-star Lana Condor. 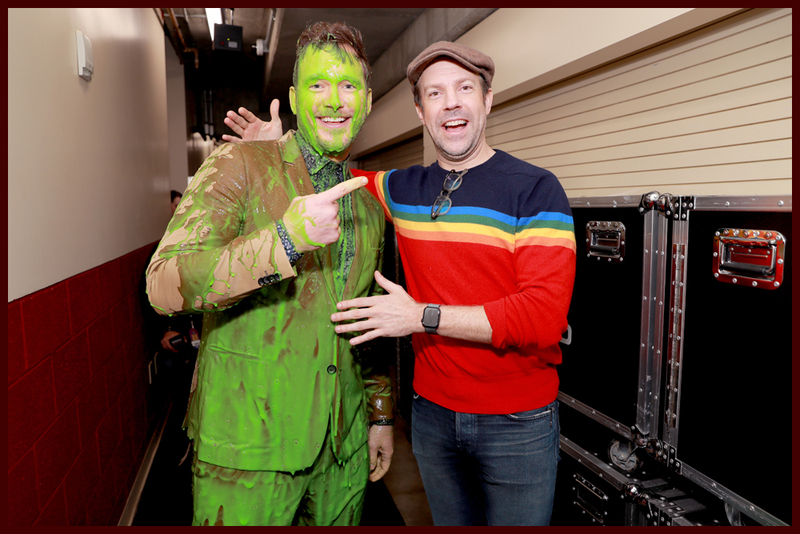 Chris Pratt won favorite buttkicker and got more than he bargained for – a ton of slime! 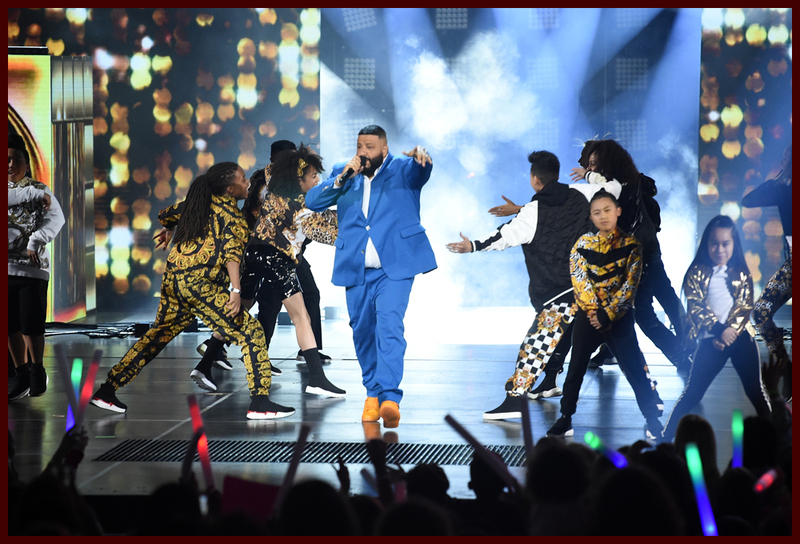 This year’s party kicked off with DJ Khaled making his way to the Kids’ Choice Awards in style, with an assist from friends Kylie Jenner and the Jonas Brothers. 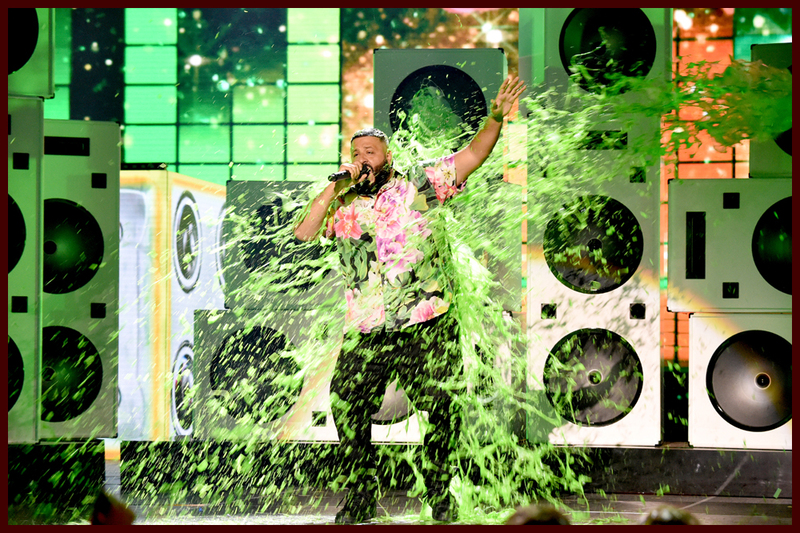 And with the KCA, you know there are going to be some epic slime moments. 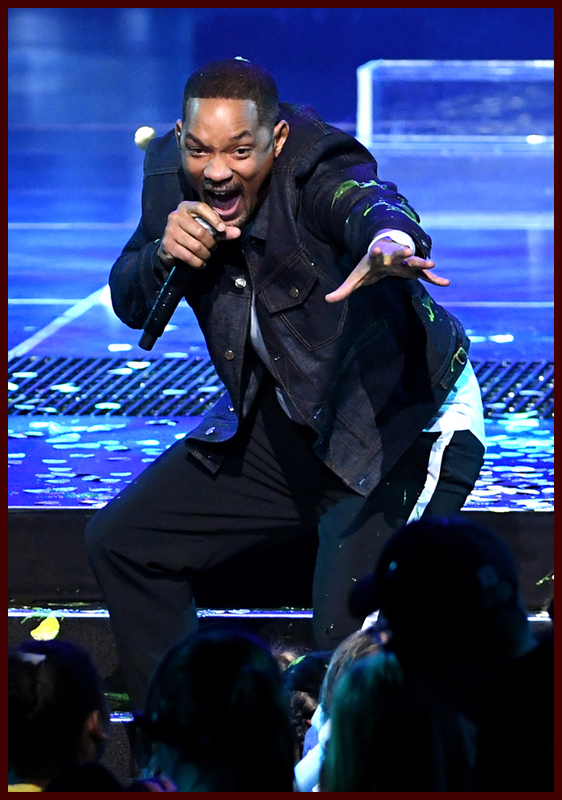 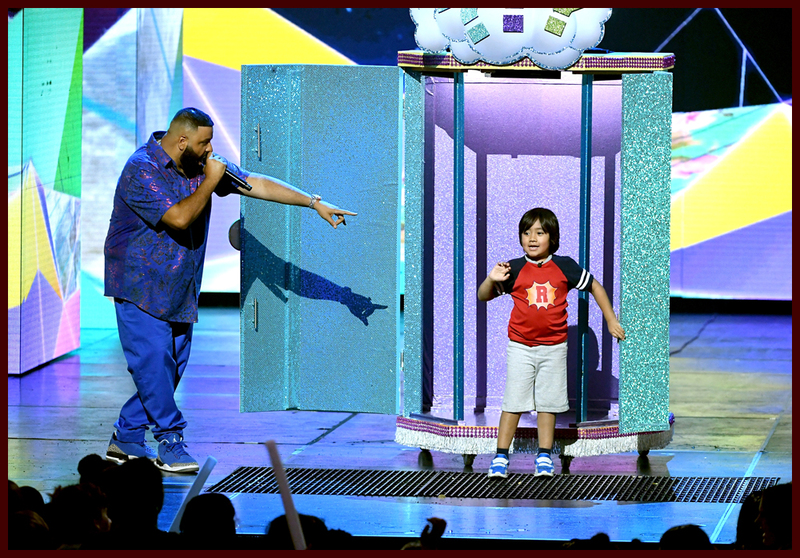 This year, Will Smith, Mena Massoud and Naomi Scott from Disney’s Aladdin arrived on a magic carpet and made the audience’s slime-filled wishes come true, dousing Smith and kids in green goo; DJ Khaled had to don a JoJo bow after losing a dance battle to JoJo Siwa in a live vote; Isabela Moner, Eugenio Derbez and Michael Peña, from Dora and the Lost City of Gold, world premiered the trailer for the upcoming Paramount Players live-action movie; DJ Khaled then surprised the audience by unboxing social media sensation Ryan of Ryan ToysReview; social media star David Dobrik, Chris Pratt, Josh Peck and Adam Sandler were soaked from head to toe; and the show culminated with DJ Khaled turning up the volume one last time with the biggest sliming of the night, blanketing the first-time host and the crowd. 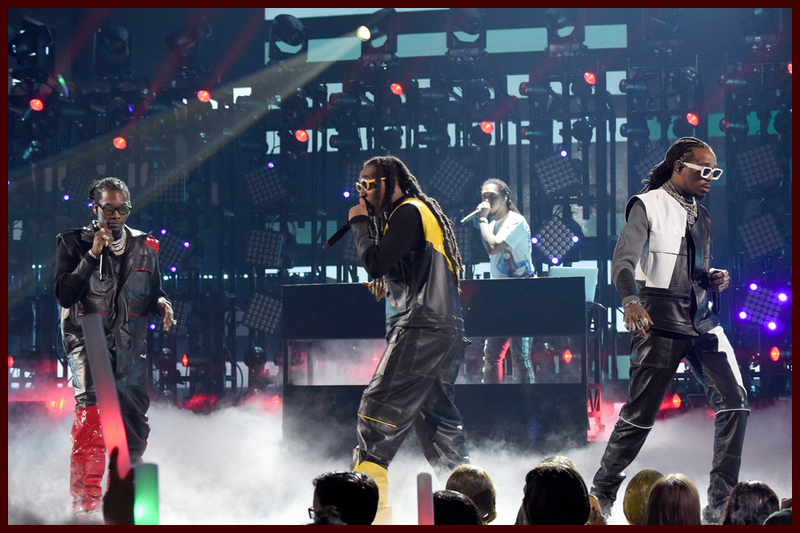 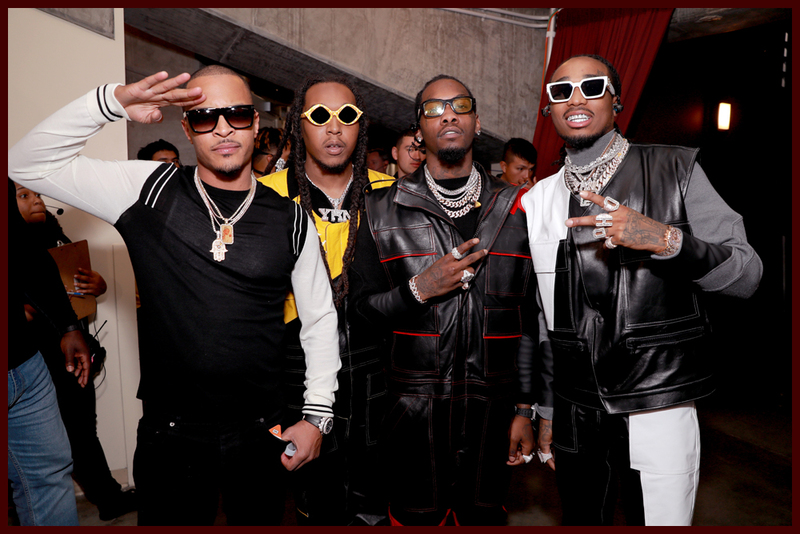 The show also featured an epic performance by Migos. 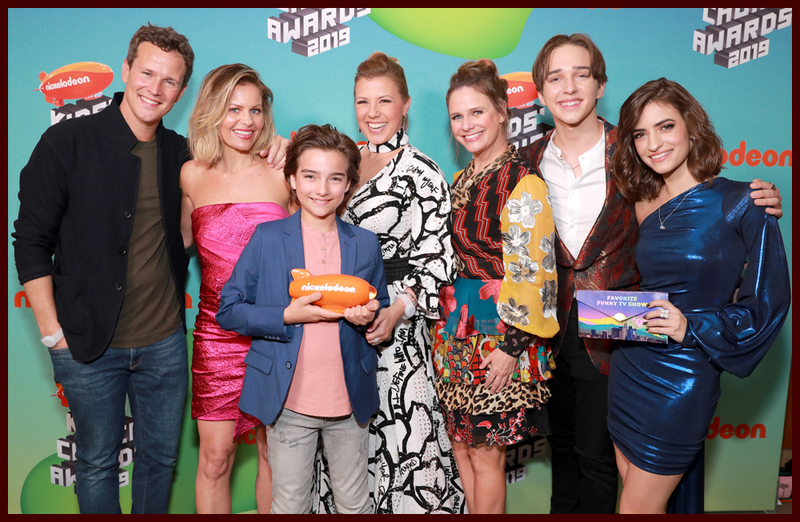 Nickelodeon’s Kids’ Choice Awards 2019 will encore tonight at 10:00 p.m. (ET/PT) and Sunday, March 24, at 6:30 p.m. (ET/PT) on Nickelodeon. 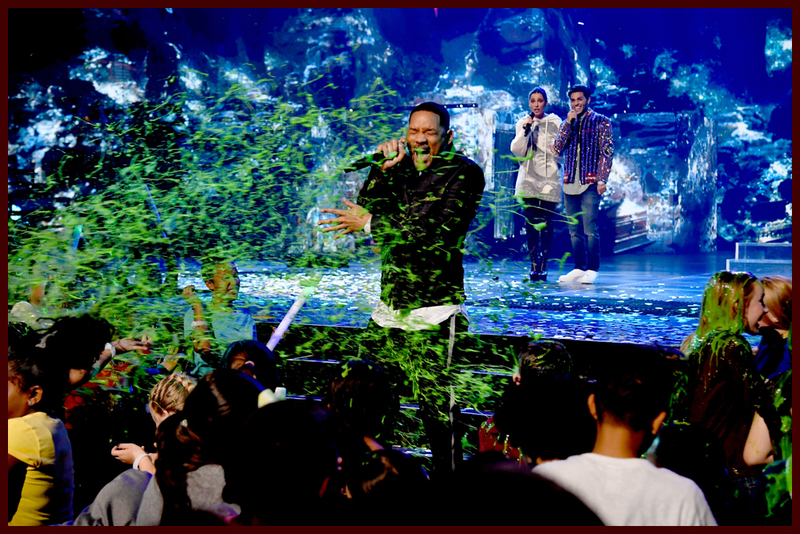 Encores will also air on TeenNick, Monday, March 25, at 8:00 p.m. (ET/PT) and on Nicktoons, Tuesday, March 26, at 8:00 p.m. (ET/PT). 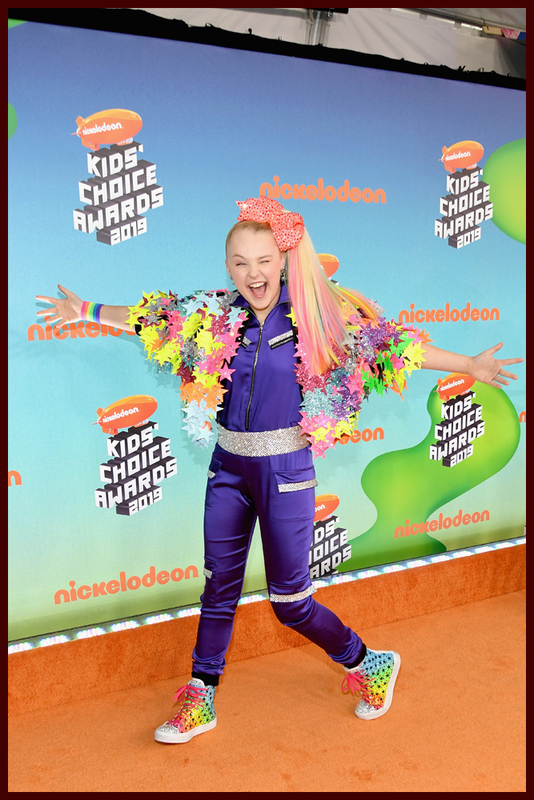 The show will also be available on Nickelodeon On Demand beginning Sunday, March 24. 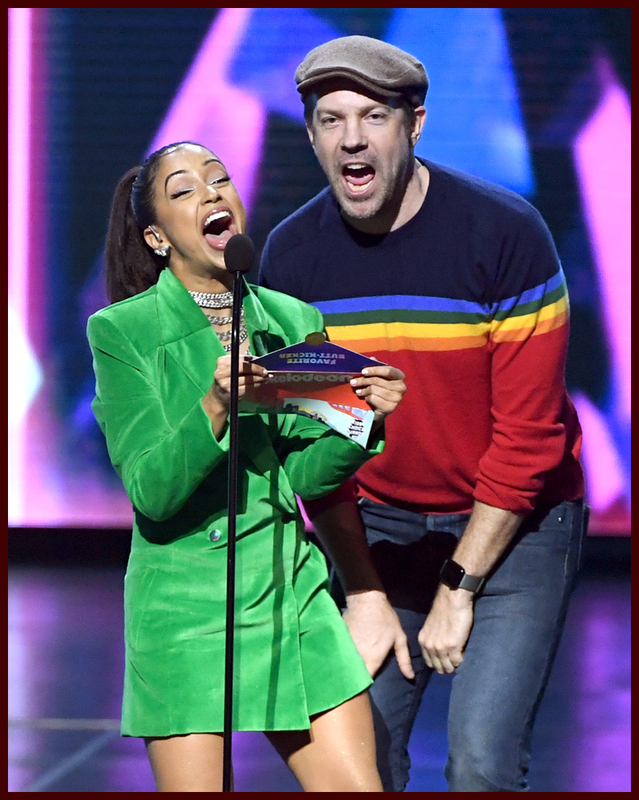 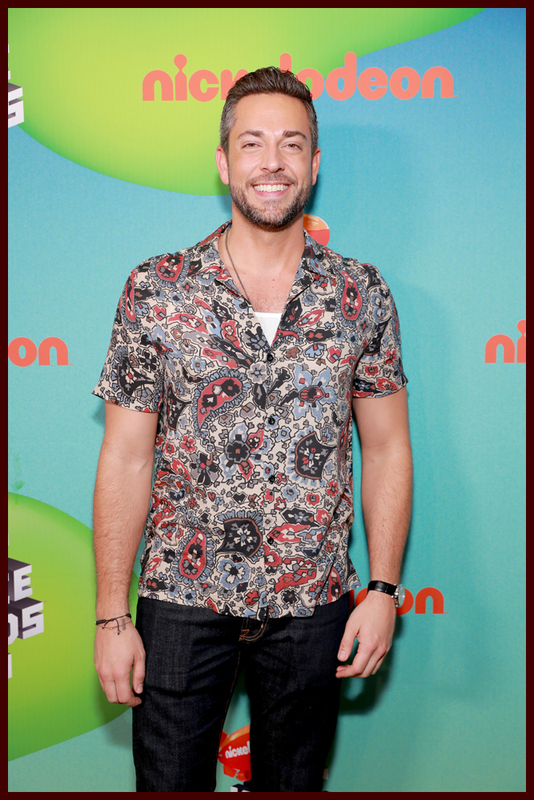 Fans can go to KCA2019.com or the Nick App to relive all of their favorite show moments by watching video highlights from the live show and flipping through live event pictures.